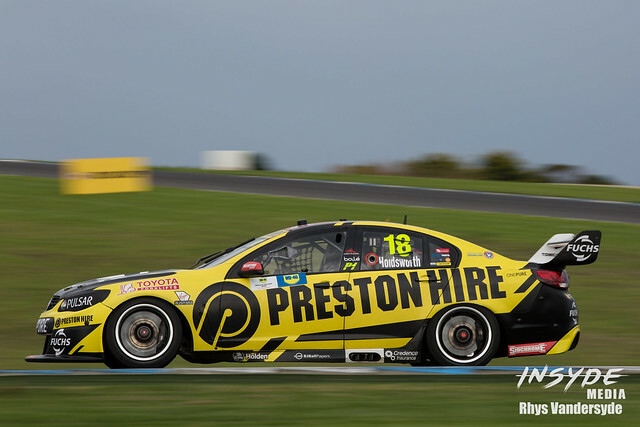 I only missed the trip to Tassie because it was better for my business to enlist a couple of other photographers to cover my customers at Symmons Plains. 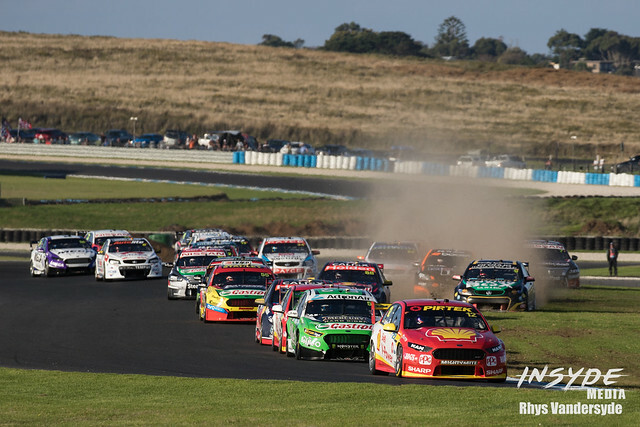 The Shannons Nationals at Sandown offered more opportunities to pick up additional work for the year. Given it was the first round for all of the categories competing. However, because I missed the round at Symmons Plains, I also missed the biggest crash in my time working in the media at Supercars events. All part of being in the right place at the right time. 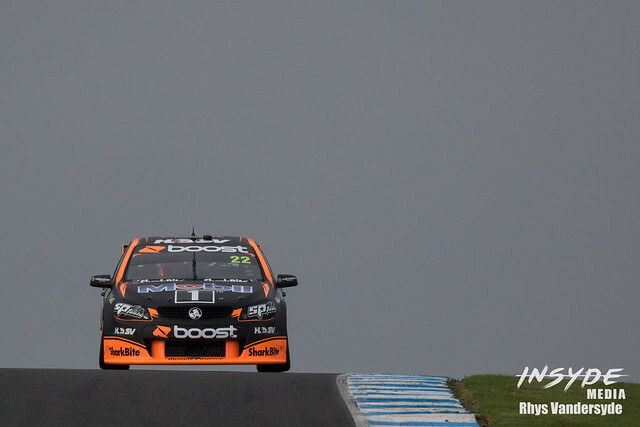 Which brings me to this photo from Phillip Island. When several cars ended up on the grass at Turn 1at the start of the first race, I thought we might be on for another massive shunt. Turns out we weren’t. While there was a lot going on and several cars did end up off the track at Turn 2, it was all pretty clean, and everyone resumed without a major issue. Instead tyres would end up be the talking point of that race. As it turns out I didn’t manage to get a single decent action photo of those tyre failures. 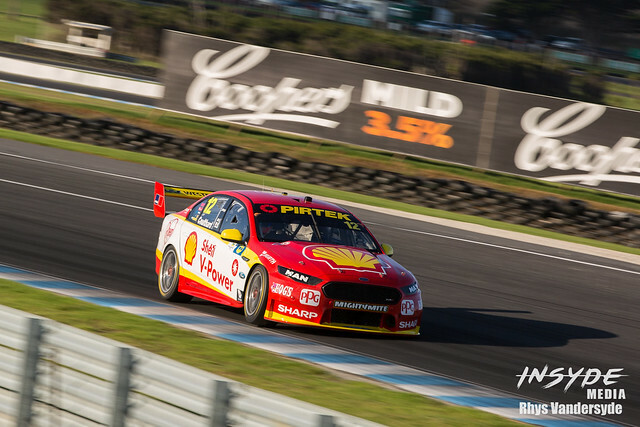 Here are a couple more from the Virgin Australia Supercars at Phillip Island. I’ve posted a bigger gallery of Supercars photos over at InSyde Media and there’s another gallery from the support categories on Facebook. That wraps the third round of the Virgin Australia Supercars, next stop on the Supercars tour is Perth for the next round at Barbagallo. Make sure you keep an eye on my social media to find out which events I’ll be covering next: Facebook, Twitter and Instagram.